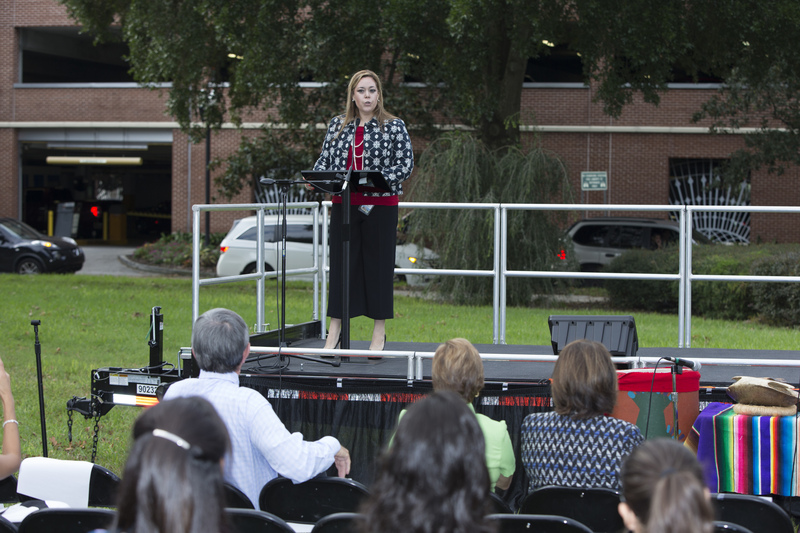 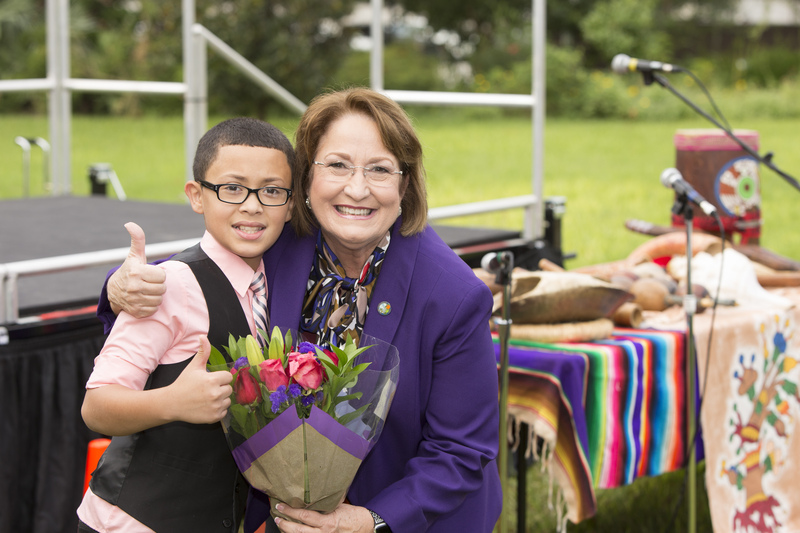 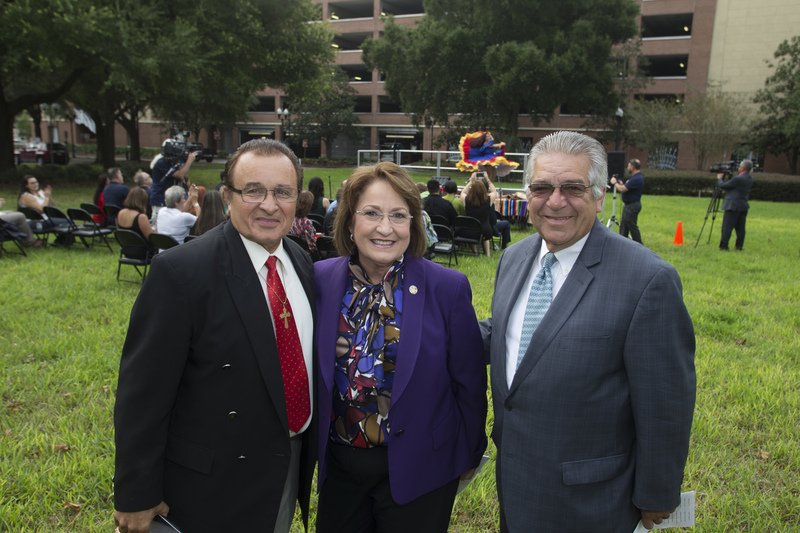 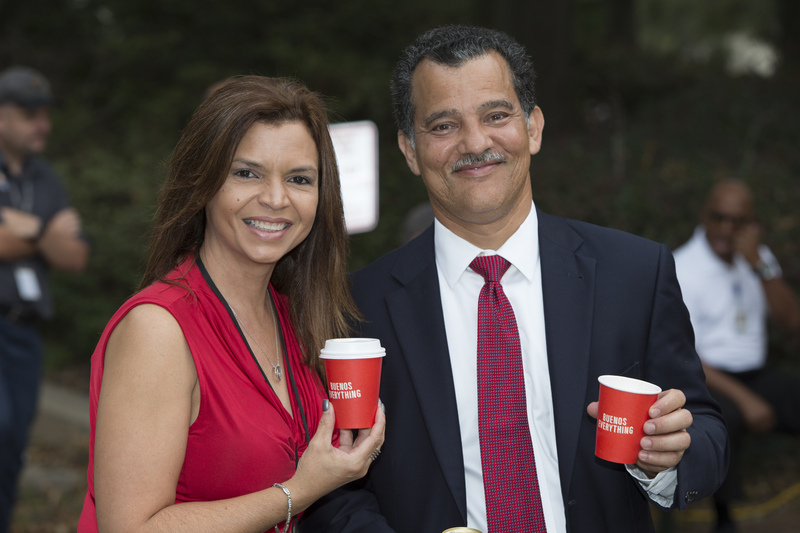 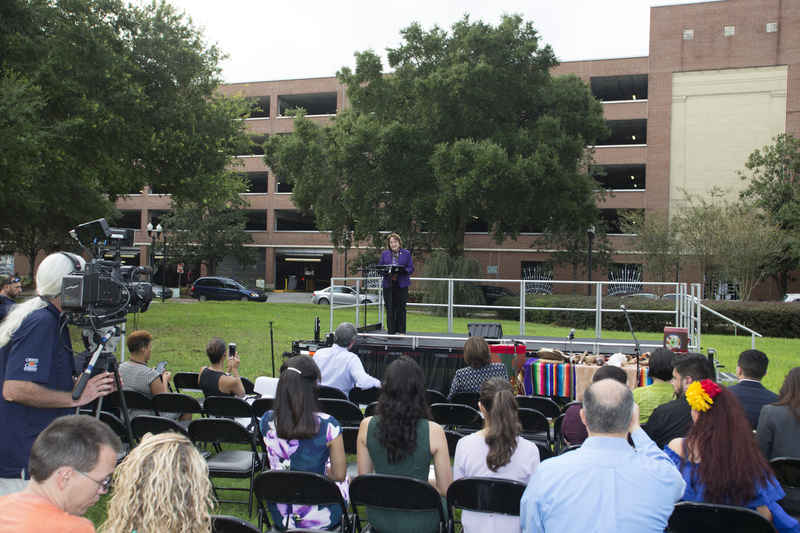 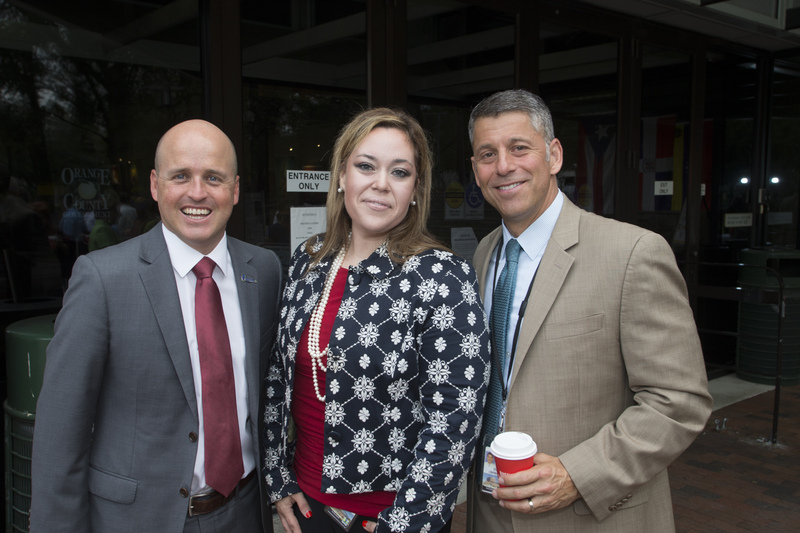 The Hispanic Heritage Committee of Greater Orange County (HHCGOC) and Mayor Teresa Jacobs, joined by the Orange County Board of County Commissioners (BCC), hosted the annual cultural celebration on the lawn of the Orange County Administration Center to acknowledge the beginning of Hispanic Heritage Month on Sept. 19, 2017. 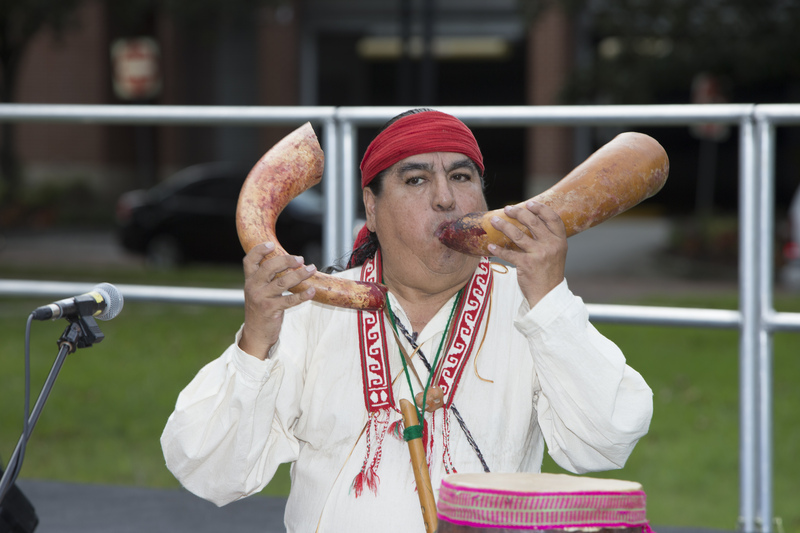 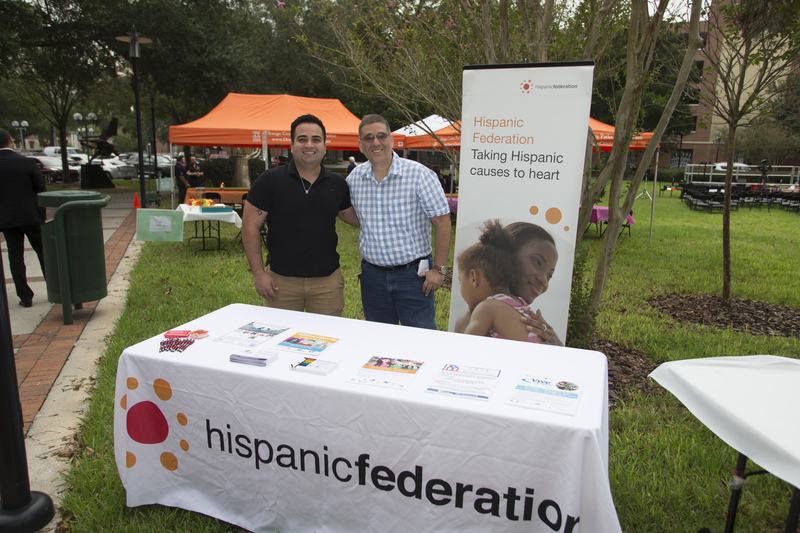 The event honored the culture and traditions of the Hispanic community in Central Florida and recognized the contributions of Hispanic citizens in Orange County. 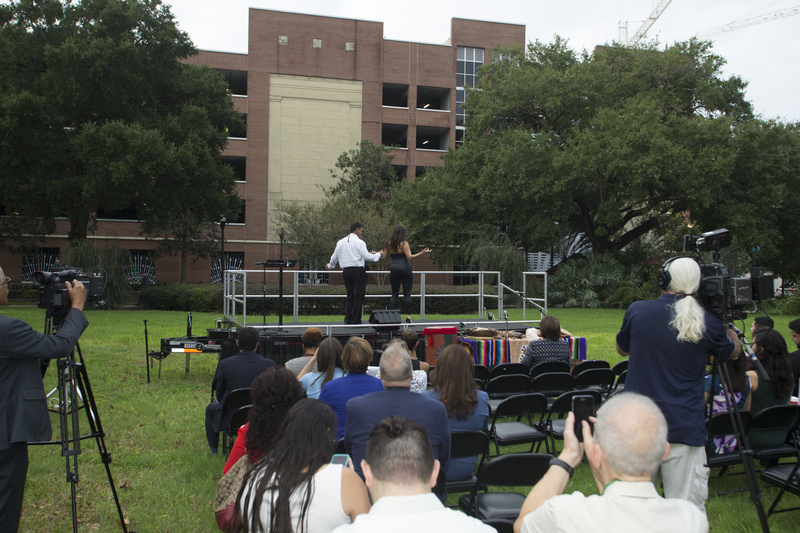 The first Hispanic Heritage Week was observed under President Lyndon B. Johnson, and then later expanded by President Ronald Reagan in 1988. 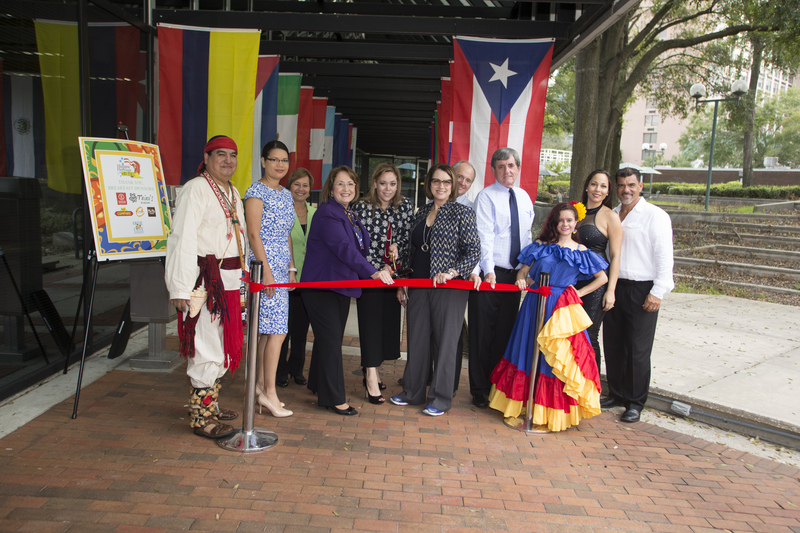 Since then, Hispanic Heritage Month has been nationally recognized every year for the duration of a month between September and October. 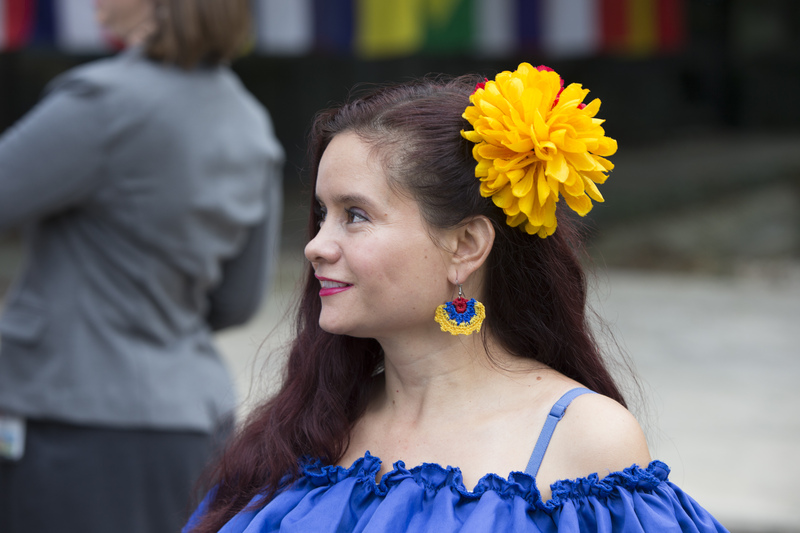 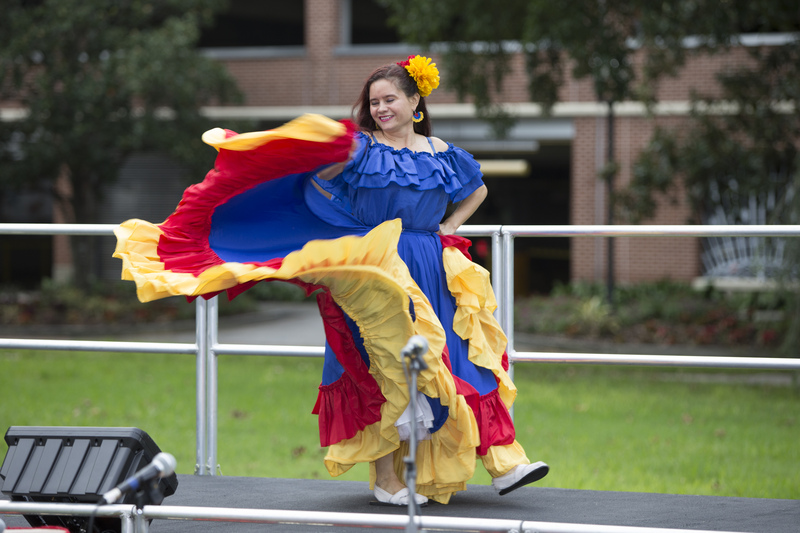 This year’s celebration featured traditional music and folkloric dance performances from Colombia, Mexico and Puerto Rico. 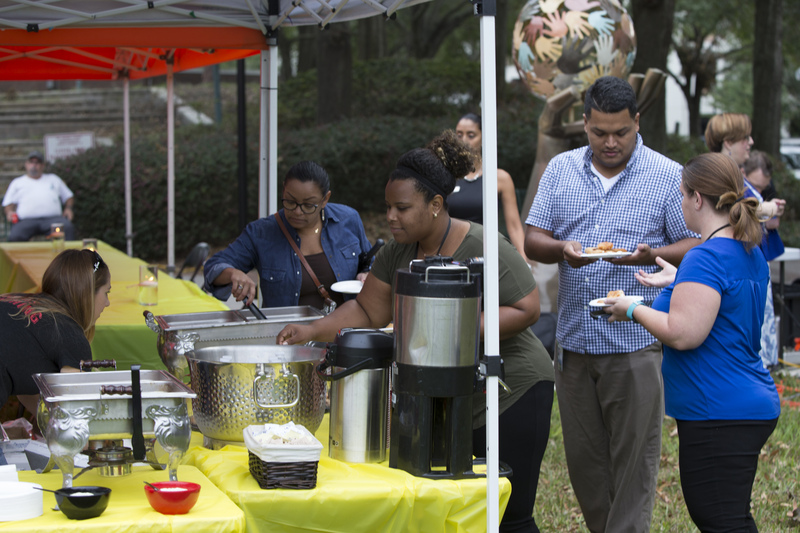 Breakfast refreshments and pastries were provided by Zaza New Cuban Diner, Taino’s Bakery, Compare Supermarket, Caribe Bakery and Restaurant and Pio Pio Latin Cuisine. 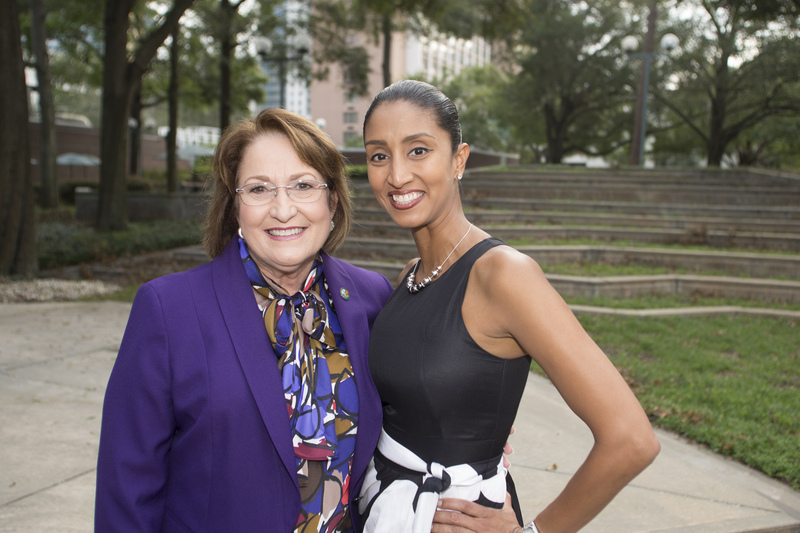 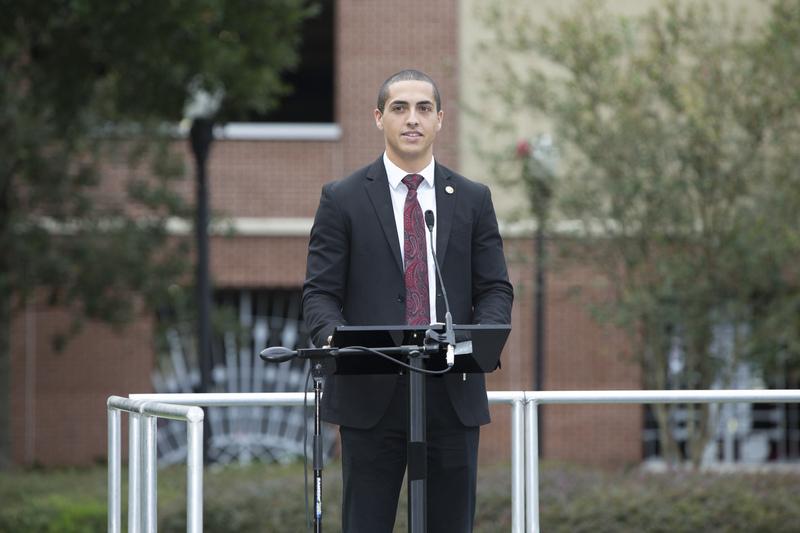 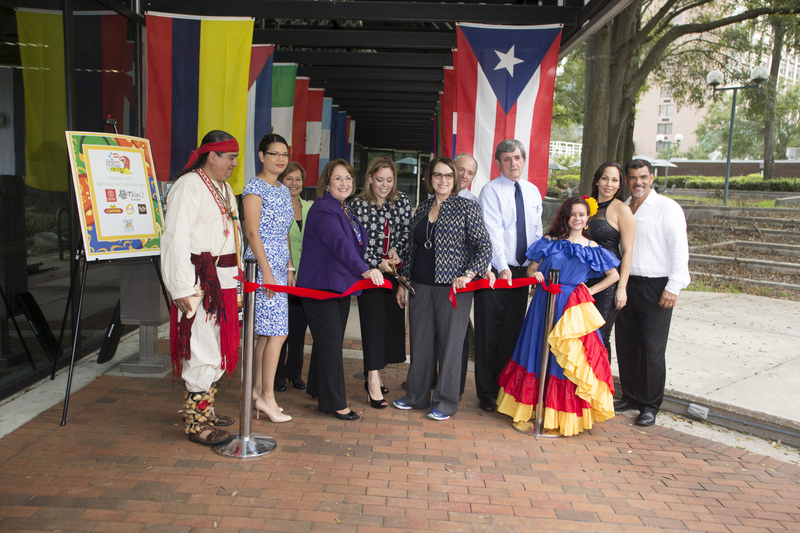 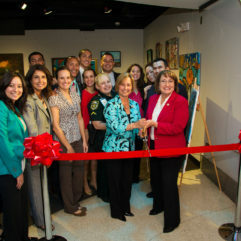 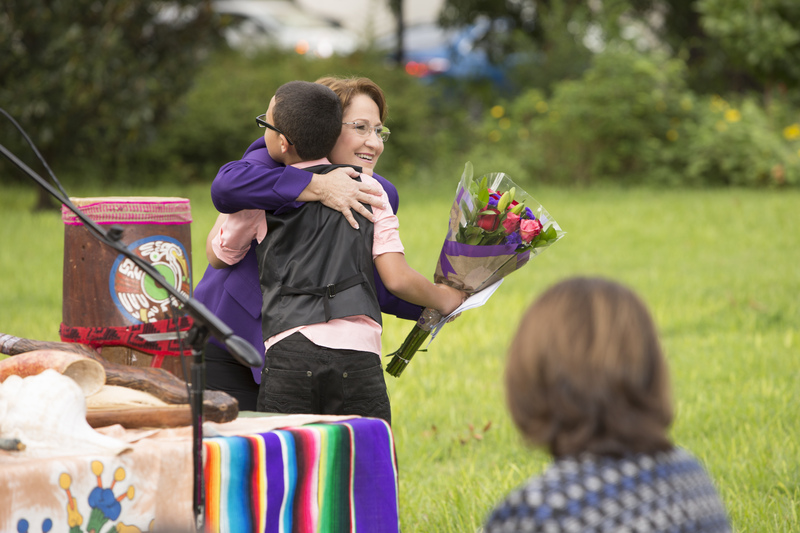 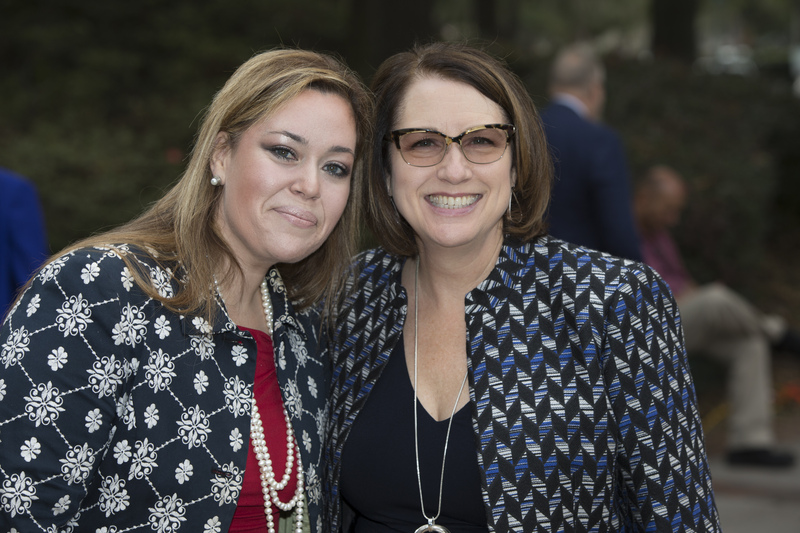 Additionally, the ceremony featured the unveiling of a new art exhibit that highlights Hispanic culture. 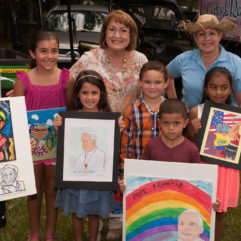 The selected artwork, chosen by the Orange County Hispanic Heritage Month Committee, will be displayed in Orange County Government buildings during Hispanic Heritage month from September 15 to October 15. 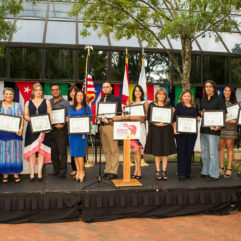 Orange County’s Board of County Commissioners officially commemorated Hispanic Heritage Month with a proclamation at the BCC meeting in conjunction with the HHCGOC, a volunteer-based organization founded in 1999 with the purpose of providing opportunities that promote and highlight the contributions made by individuals of Hispanic descent in the community. 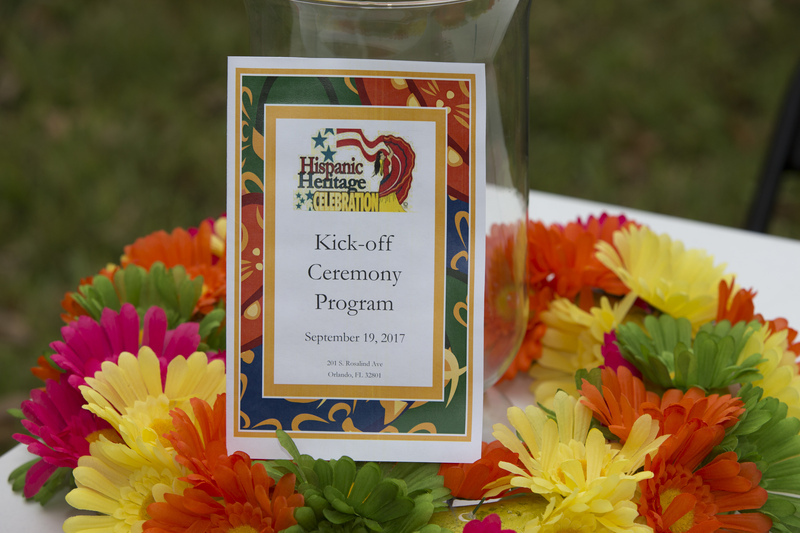 HHCGOC hosts several events annually in collaboration with Orange County Government and Orange County Parks and Recreation. 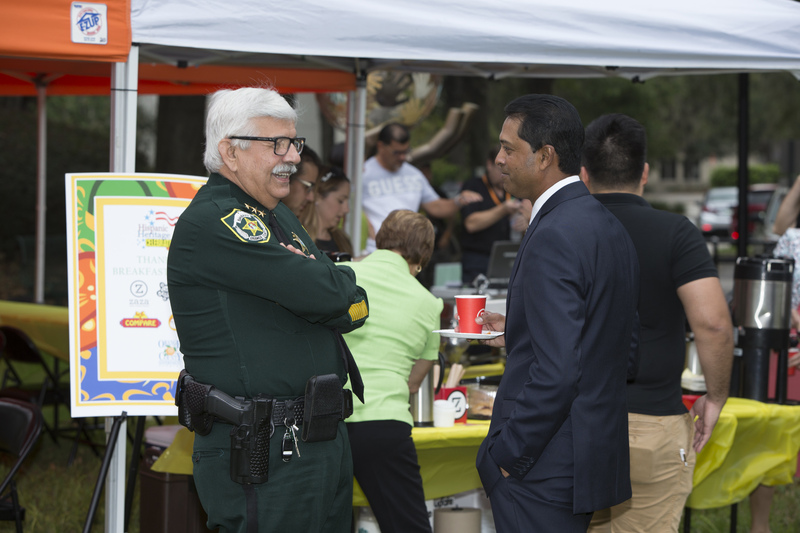 All events are free, family friendly and open to the public. 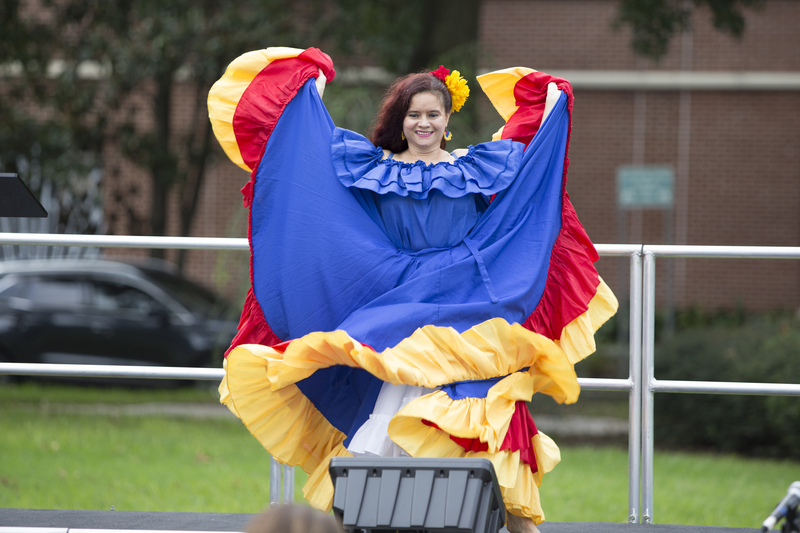 To continue the celebration of Hispanic Heritage Month, the HHCGOC will host Fiesta in the Park and the Mayor’s Cup Soccer Tournament on Oct. 21 at Young Pine Park. 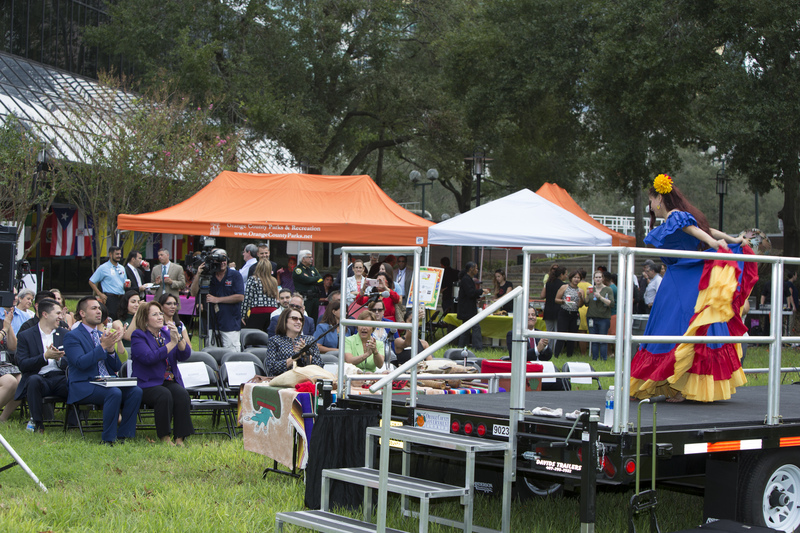 The free outdoor event will feature live musical performances, bounce houses, activities for children, vendors, food trucks and more. 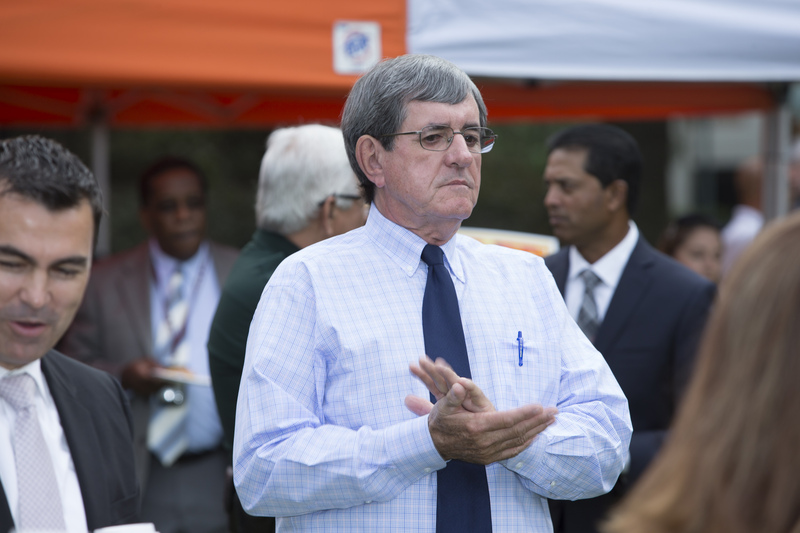 The Mayor’s Cup will feature the final games in the soccer tournament and present the winners with awards during the trophy ceremony. 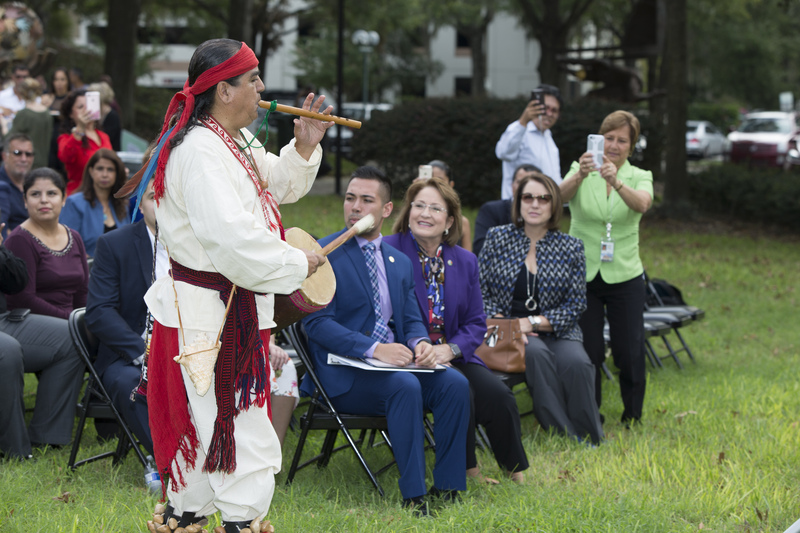 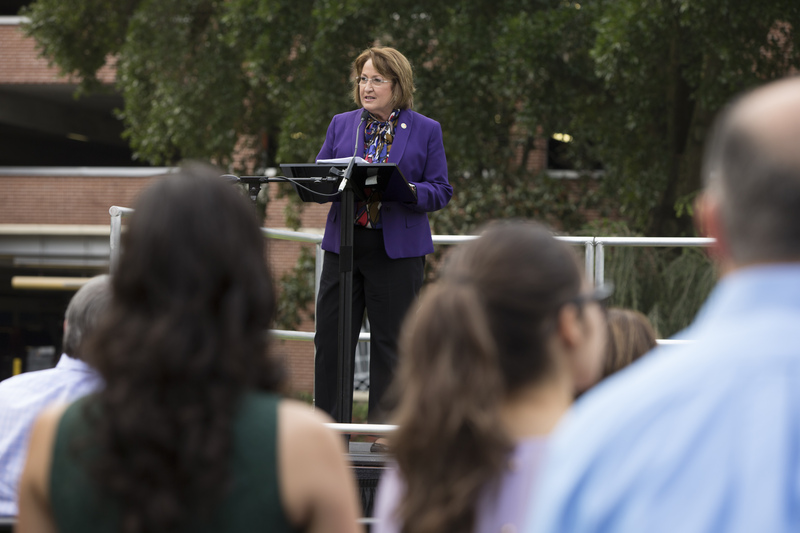 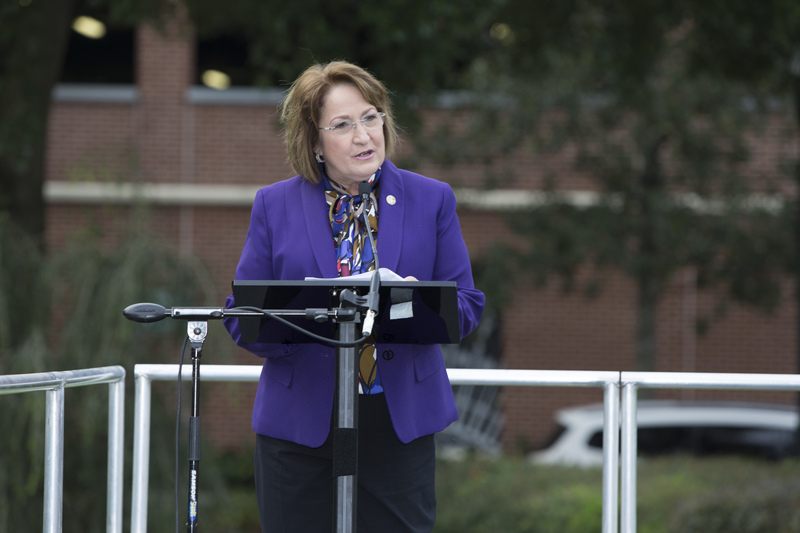 Photo Caption: Orange County Mayor Teresa Jacobs and the Orange County Board of County Commissioners joined members of the Hispanic Heritage Committee of Greater Orange County to cut the commemorative ribbon marking the beginning of Hispanic Heritage Month in Orange County.